From time-to-time we find items of public proerty on our buses. Please see below for our lost property policy and how you can retrieve something you may have lost. 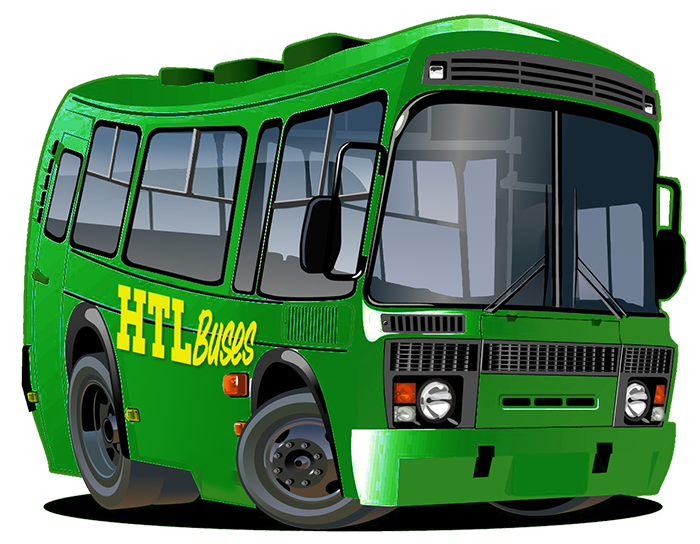 If you think you have left something on an HTL bus please contact our depot on 0151 449 3868 (Monday – Sunday, 7am – 9pm). We will take the details and call you back or we will put you straight through to the lost property department. If we are to call you back then we will generally do so within 24 hours of your initial contact with us but only if we have the item, so if you have not heard back from us within 48 hours it would mean we do not have the item. If your property has been found then we will keep it safe for up to 28 days. However if it is food or perishable items we are not obliged to store them for any period of time and they will be discarded. Once we have identified that we have your lost item you will need to collect it from our depot. Opening times vary so please check with us at the time of your call. When collecting the item it may be necessary to show some sort of ID, especially if it is a high value item like a wallet/purse, mobile phone or computer. There may also be a small admin fee payable on collection, again you can check this with us at the time of your initial call. Don’t touch it, but don’t ignore it either.